We have mental health problems like everyone else, but we have a different way of doing things. Most people who have had mental health problems say they felt very lonely. It can be worse for the Deaf community. It's hard to share or talk about how we feel or think because it is a very small community. It’s also hard because of the communication barrier. The most important step to getting better is to find someone you can trust and help you. Many hearing people don’t know or understand Deaf culture. Hearing people may not know or understand that English is our second language and New Zealand Sign Language (NZSL) is our first language. Many people do not know that reading and writing is not always easy. Communicating can be hard but there are people who can help you. The NZ Relay Service can help you communicate with services in several ways. 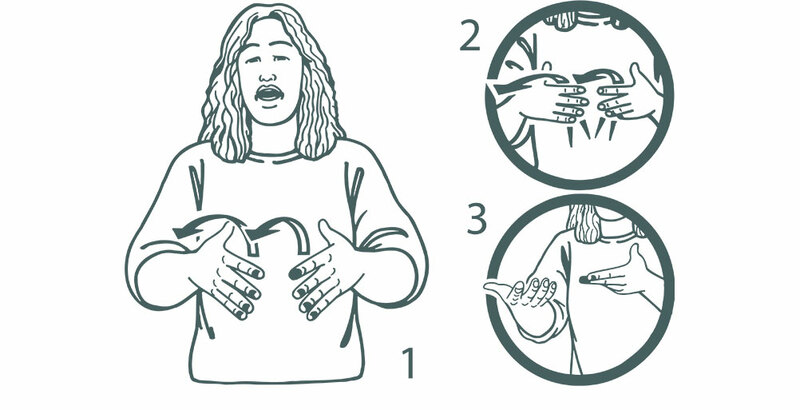 New Zealand Sign Language interpreters can go to face-to-face appointments with you. By using a registered service, you can feel confident in the quality of the service. Follow the links to find out their contact details and see how they can help you and how much it costs.  Isign - New Zealand Sign Language Interpreting service. SLIANZ - Sign Language Interpreters Association of NZ. 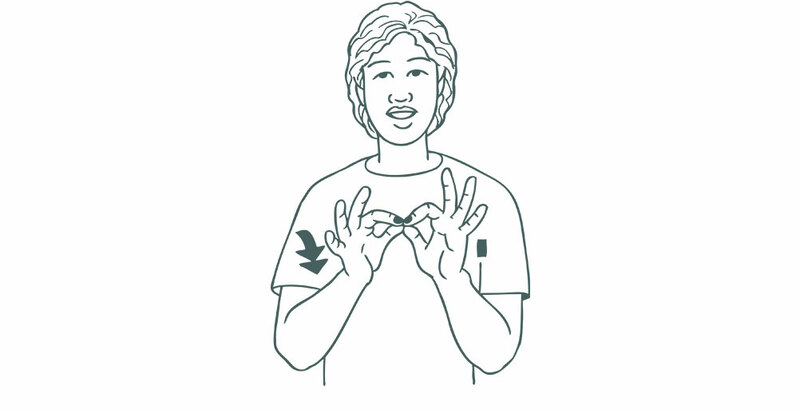 Connect - Experienced New Zealand Sign Language (NZSL) interpreters with an in-depth knowledge of the interpreting process. 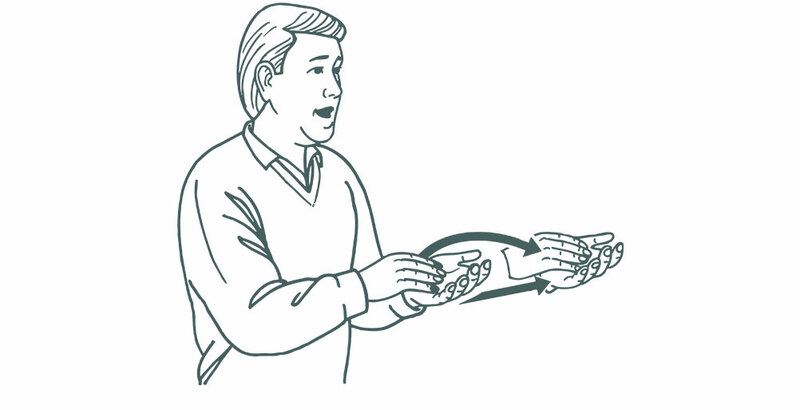 Interpret NZ - Access to New Zealand Sign Language interpreters as well as interpreters across multiple languages. Deaf Aotearoa - Represents the voice of Deaf people, and is the national service provider for Deaf people in New Zealand. Specialist Deaf Mental Health Service – Auckland email click here. National Foundation for the Deaf - Focus on breaking down barriers for people with hearing loss, and we encourage all New Zealanders to protect and preserve their hearing. Talk to a friend, family or someone you can trust. If you don’t have anyone to talk to, you can call the Depression Helpline 0800 111 757. You can use the Relay service. Visit your doctor and talk about your problem. Remember to book an interpreter. Your doctor will be able to check your mental health and discuss your next step. You have the right to bring a support person to visit your doctor or Mental Health Service. Have a look around the rest of this site to learn more about depression and/or anxiety and what you can do about it. This video is delivered in New Zealand Sign Language (NZSL).